A left turn, and then a right turn off the main highway; it’s amazing how the scenery can change so quickly. 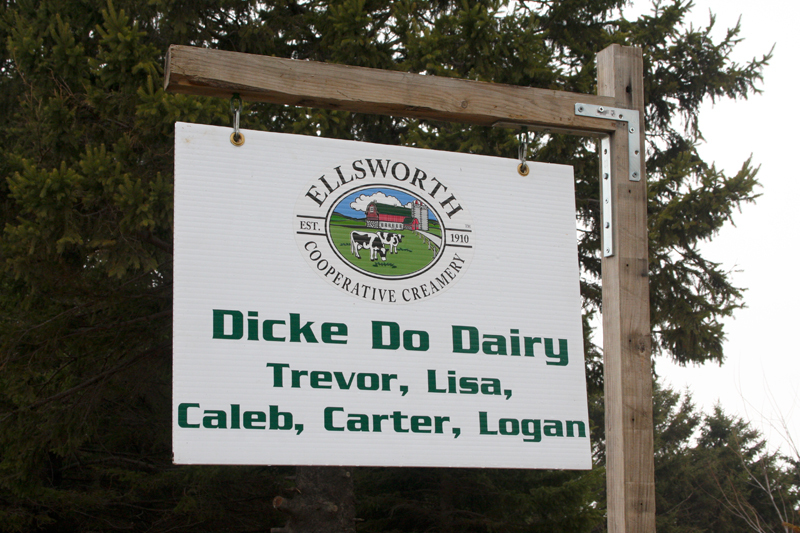 Not too far off the main drag you’ll find yourself in the middle of farm country and at the Dicke Do Dairy in Goodhue, MN. Dicke Do Dairy is a fairly young operation. Where many farms are passed down through the generations, Trevor Dicke is working on building this one a piece at a time. It can be an expensive undertaking, but some twists of fate, and good management practices along the way, have made it possible. Trevor was born into farming. His parents raise heifers and farmed crop land. While Trevor would have been content with continuing the farming tradition, his parents were adamant that he experience life off the farm. They encouraged him to go on to school and get a “real” job. And that’s what Trevor did; he went to school for machining and landed a job. But it didn’t take him long to realize inside work didn’t suit him. He knew he had to get back to farming, which he did. Of course he would have preferred to start farming on his own, that takes capital. He began to save, but also wondered if it was possible to ever save enough to make the dream of his own farm a reality. He then married his wife, Lisa, and started a family. First to come along was Caleb and then Carter. Lisa worked in town and managed the household, while Trevor continued working on a farm not too far away. It was about that time real estate took a dive, sending a ripple through the entire market. Farmers who had overextended themselves suddenly found they were in too deep. 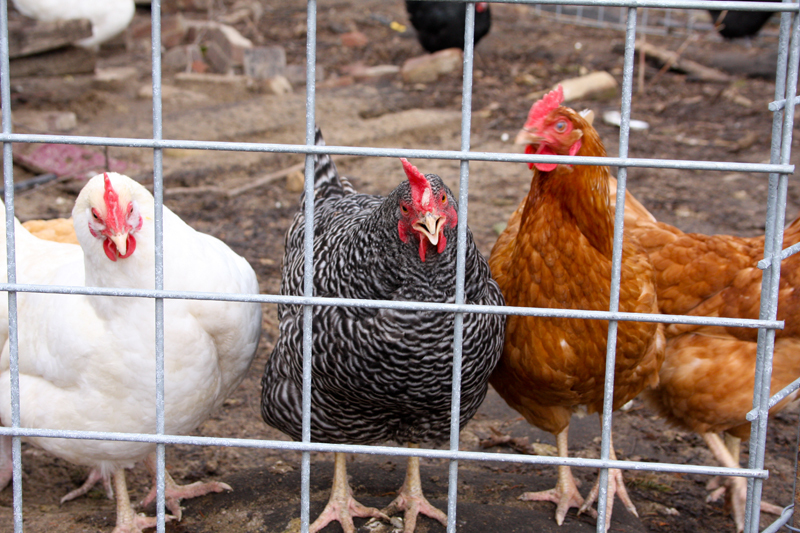 Just like the housing market, some farms went into foreclosure, too. In the midst of these challenges Trevor found an opportunity. 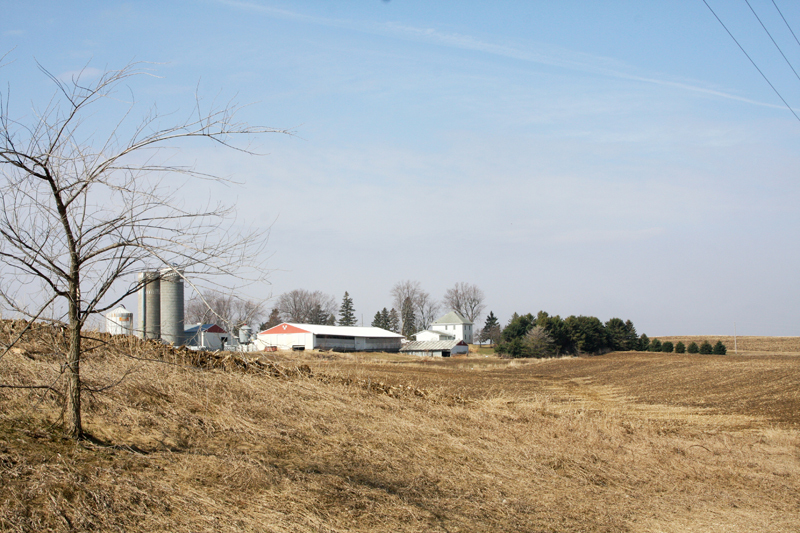 A small farm with a newly built milking parlor ended up in foreclosure. The property may not have seemed like a good investment for most; there wasn’t much land with the property and other than the milking parlor, not much farm to speak of. But Trevor saw the potential and believed he could transform the property into a dairy farm and legacy for his family. That was just over 3 years ago. The Dicke’s have been building their farm ever since, piece by piece. Trevor has been modifying the parlor operation; he found his cows did better with sand bedding versus the mattresses that were originally in place. They currently milk 80 head, and have since added some tillable acreage, which allows them to grow their own feed. They were soon to a point where Trevor needed some extra help; his cousin and two high schoolers help out with odd jobs on weekends and throughout the summers. Lisa continues her work in town and manages the household, which now that Logan, their newest addition to the family, is on the scene keeps her very busy. 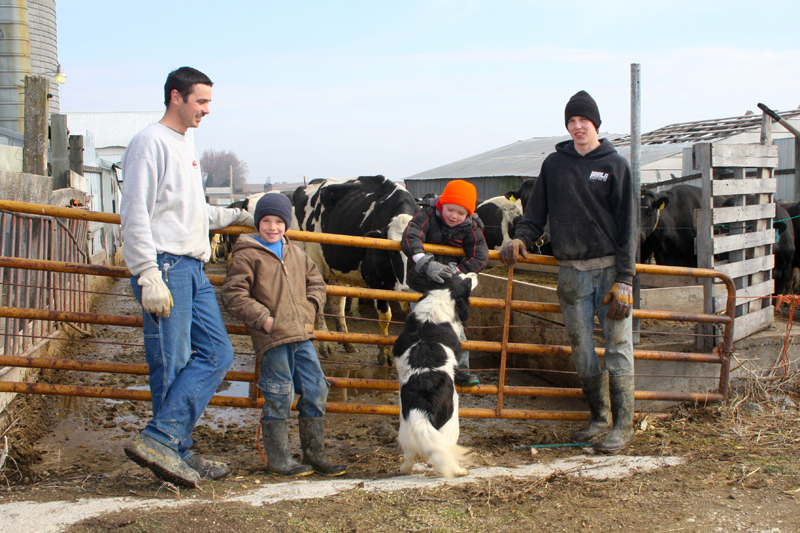 Trevor oversees the farming operation, with sons Caleb and Carter helping out as best as an 8 and 5 year old can. 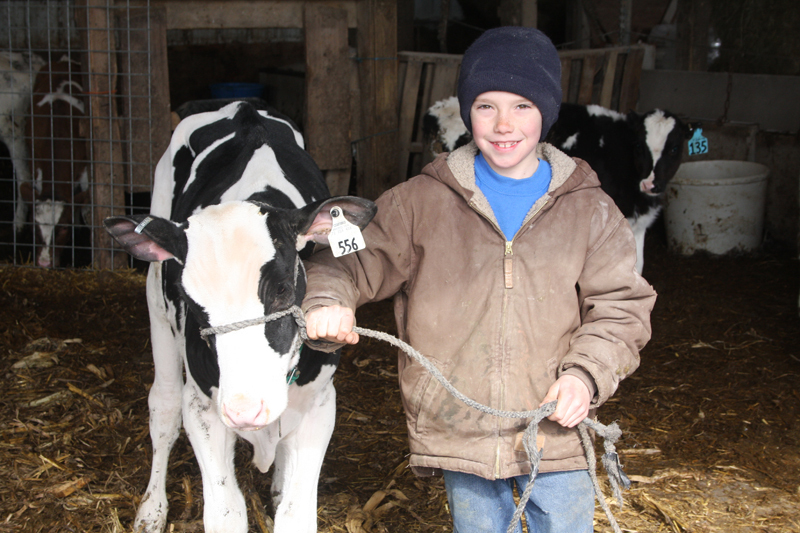 Trevor looks to his own childhood on the farm and wants that same experience for his kids. “It’s good for kids to live on a farm,” he says. He also knows firsthand that it takes money to get going. Growing into it and getting your start through family is a help. With careful management Trevor hopes one day Dicke Do Dairy can be that start for his own sons.